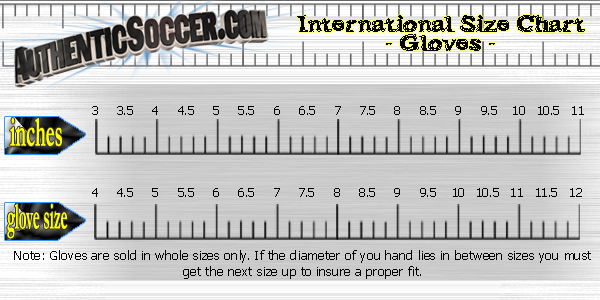 Palm of Glove: Our SG Soft Grip foam is a high quality palm made of a natural and synthetic latex mixture. Backhand of Glove: Softer EVA backing. Embossed foam design makes the glove more flexible at many breakpoints. Full Strap Wrist Bandage closure. Construction: Expanse Cut™. This new model offers protection for the fingers and the thumb with sewn in stays. These Reusch Finger Support™ stays are flexible finger protectors that run up the fingers and the thumb, reducing the chance for injury. Finger Support technology is NOT Ortho-Tec™. This new cut has a deeper thumb notch on the face of the glove that includes an elasticized piece below the foam to help eliminate tear out. Closure: Elastic wrist bandage, full strap. 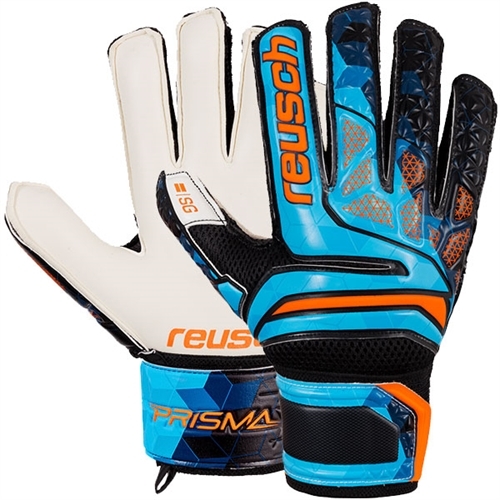 Our Reusch Prisma SG Finger Support Glove, is a great glove for game day or practice, with 5 finger support protection, Soft grip foam for maximum grip and softer EVA backing for a more flexible feel.